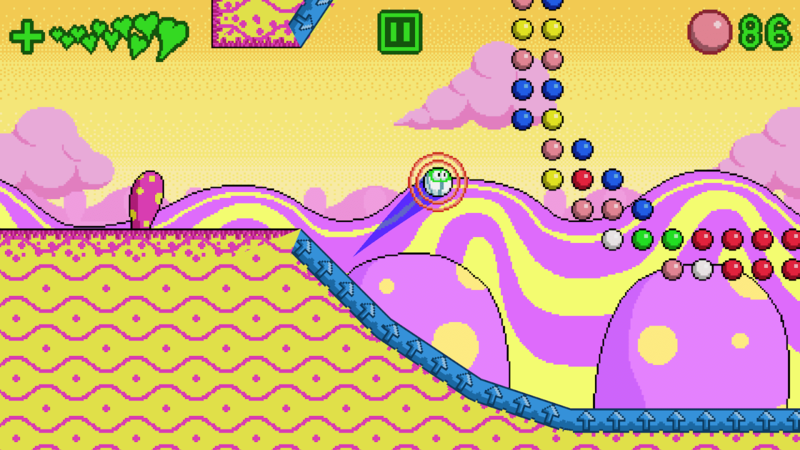 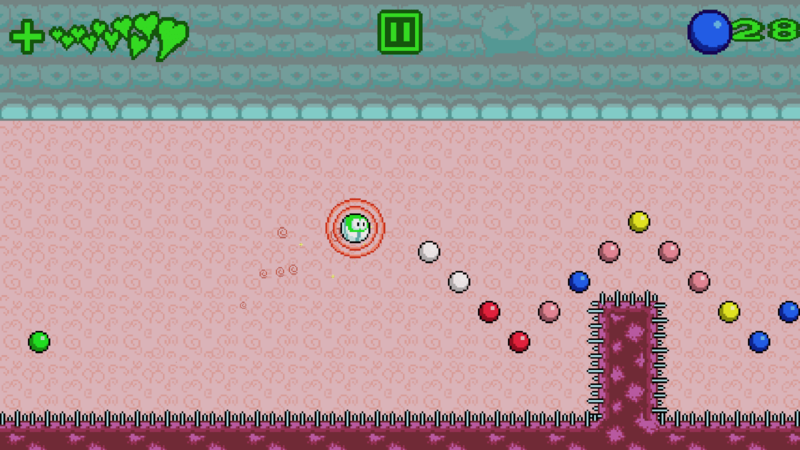 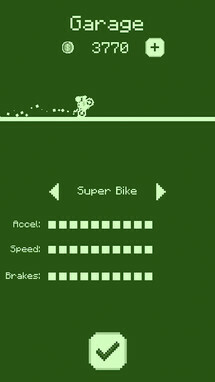 Dribble is a colorful swipe-based platformer with simple pixelated graphics and some solid platforming gameplay. 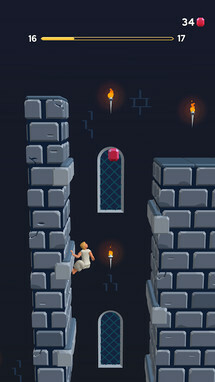 There are seven worlds that you can make your way through, with 28 levels total. 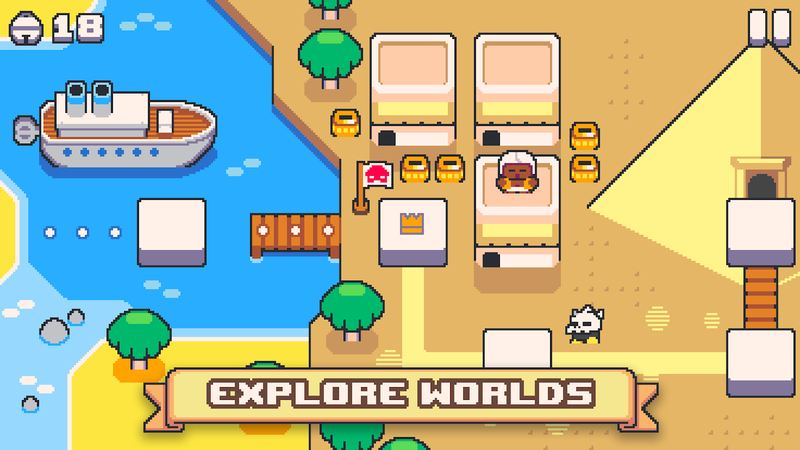 Each world contains a different theme, so you never feel like the game is stagnating. 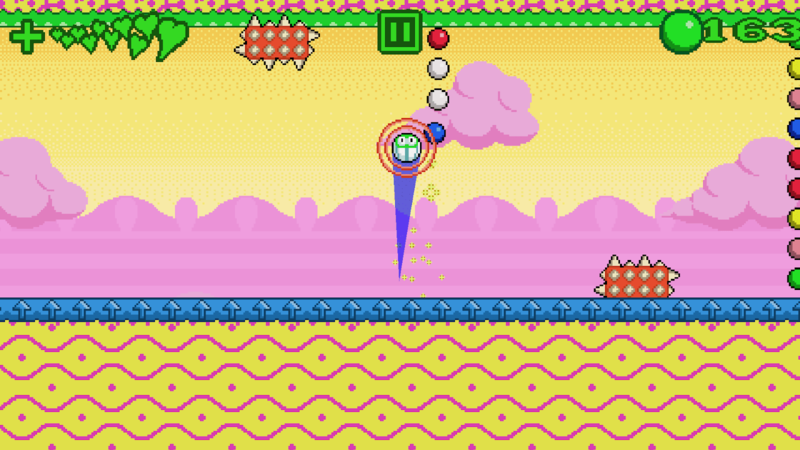 Puzzles are used to break up the platforming sections, and solving them can be very gratifying. 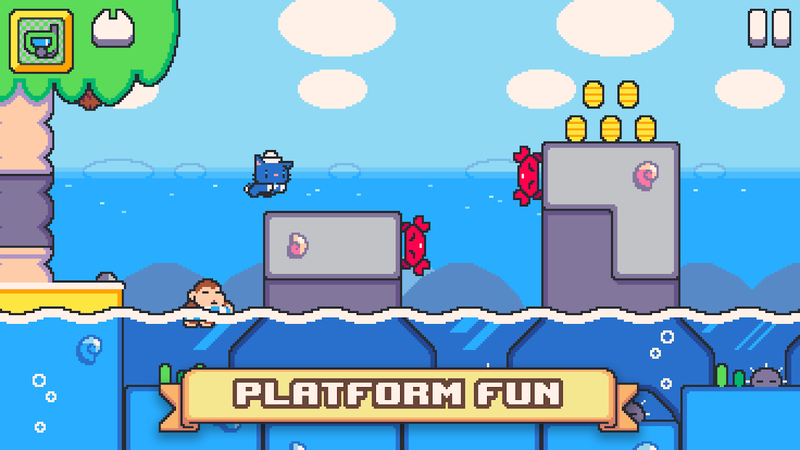 While the graphics are on the simpler side, if you are a fan of platformers, you'll want to give this a look. 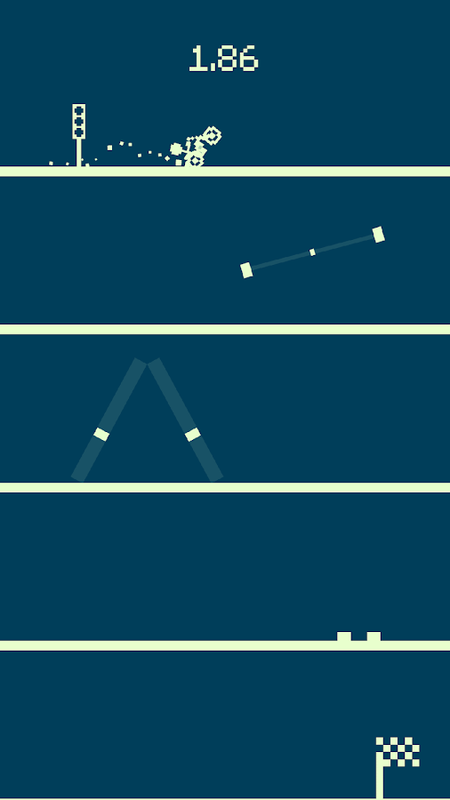 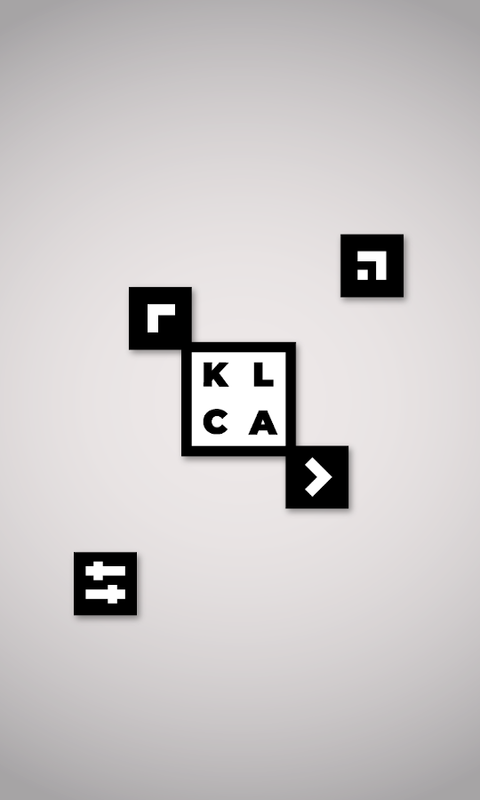 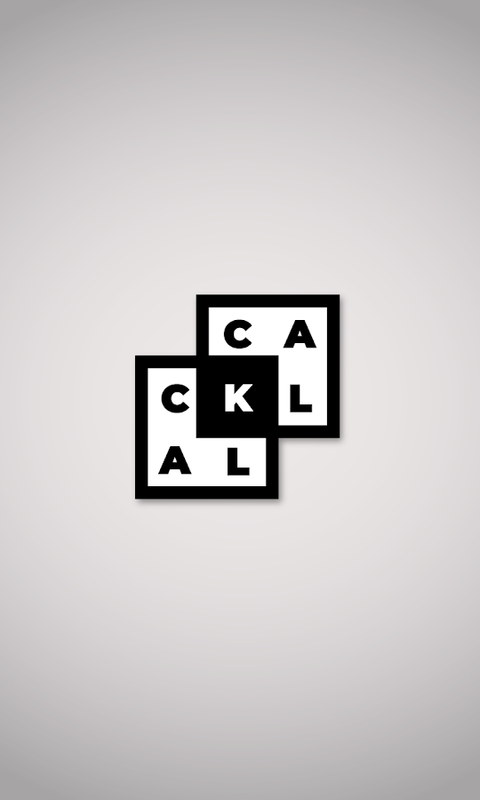 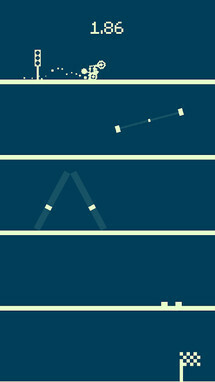 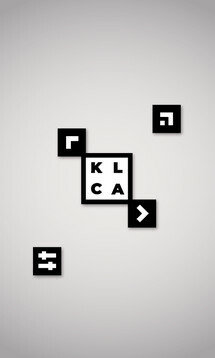 Nonostante's KLAC may at first look like a simple minimalistic word game, but don't let the graphics fool you. This can be a wonderfully challenging game. The hand-crafted levels guarantee a smooth progression to the difficulty, and you are free to take as much time as you need to solve each puzzle since there are no timers or scores to worry about. 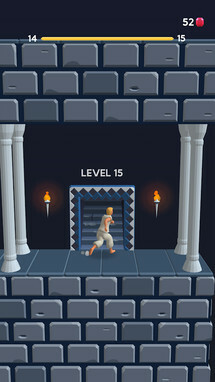 Oh boy, of all the publishers to release a new Prince of Persia game, I never once thought that Ketchapp would be the one. 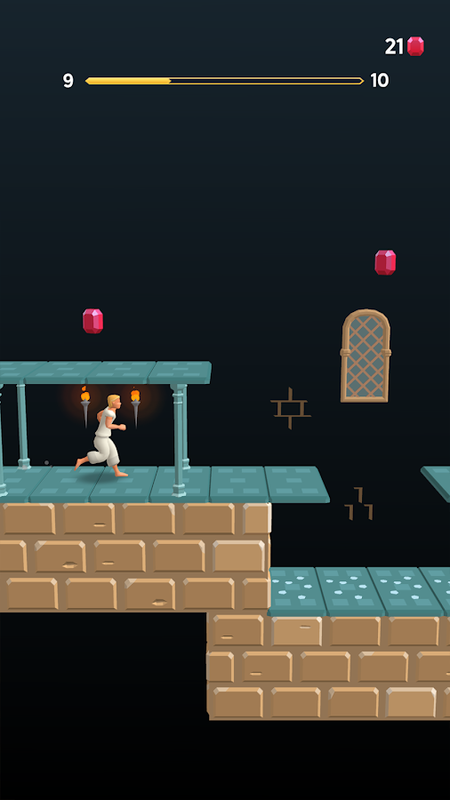 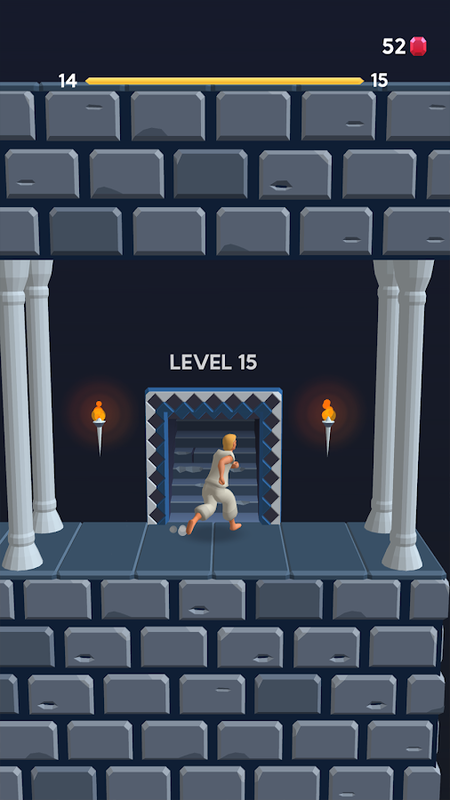 So yes, this means Prince of Persia : Escape is a casual free-to-play release, and really the only similarity to the original is that it's themed around platforming gameplay. 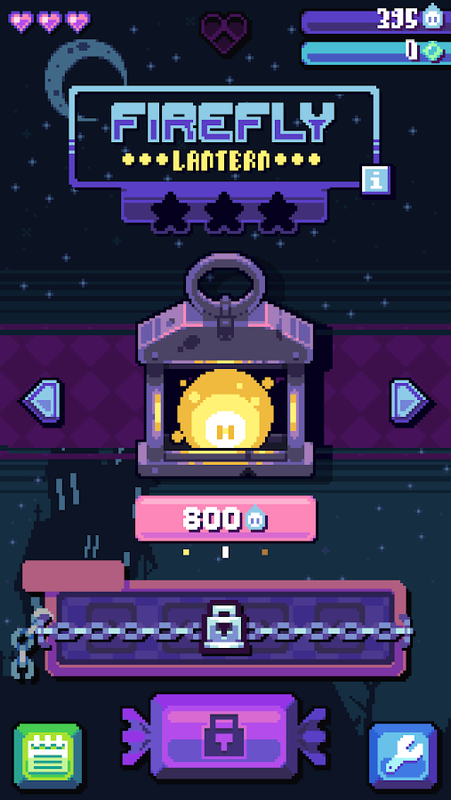 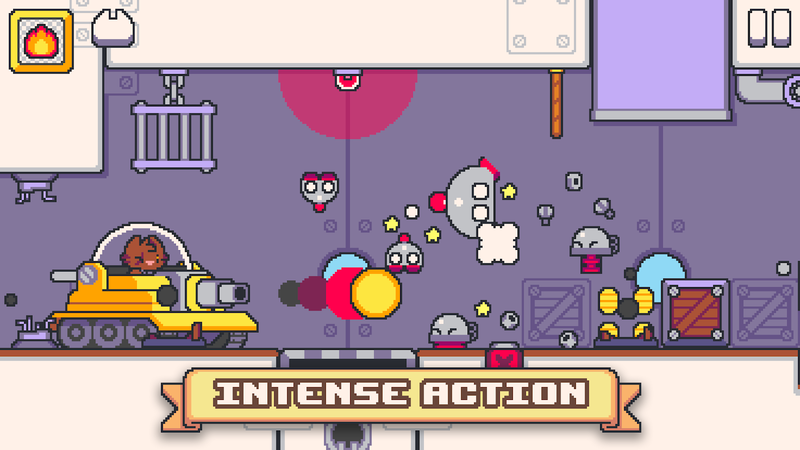 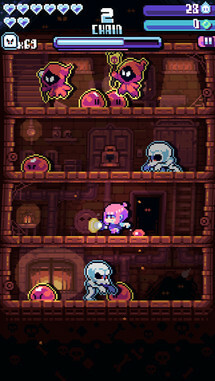 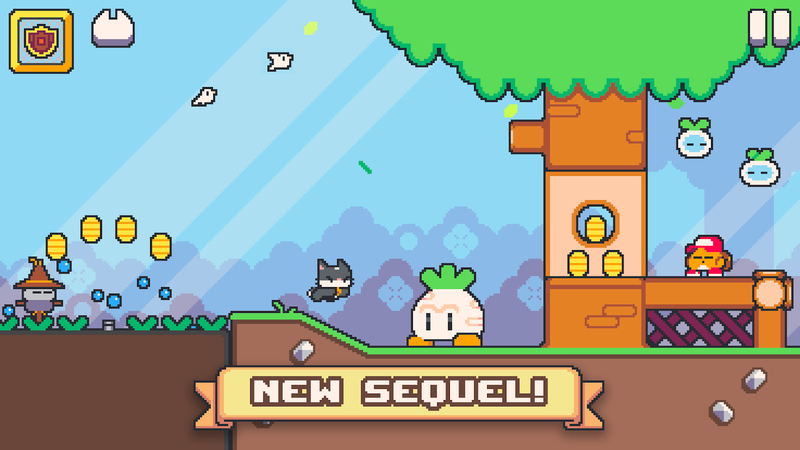 This release is an auto-runner, and like the majority of them, you'll spend your time tapping on the screen to avoid obstacles, all while you try to collect gems that can be used to customize your character. 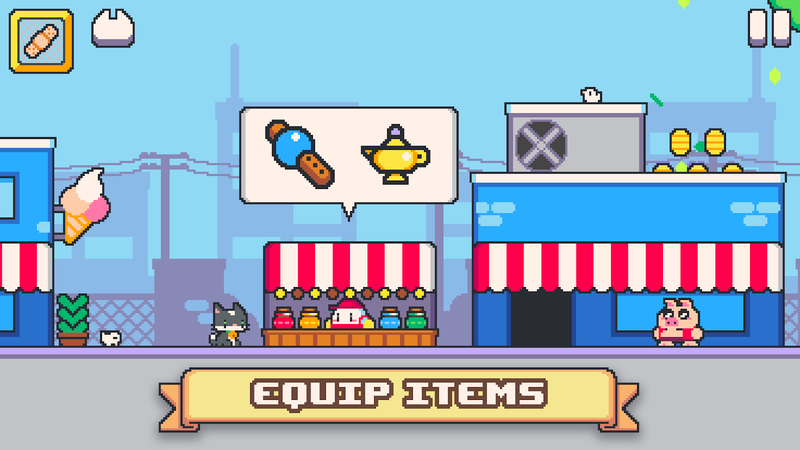 Well, you will be able to customize him once that feature actually makes its way to the game. 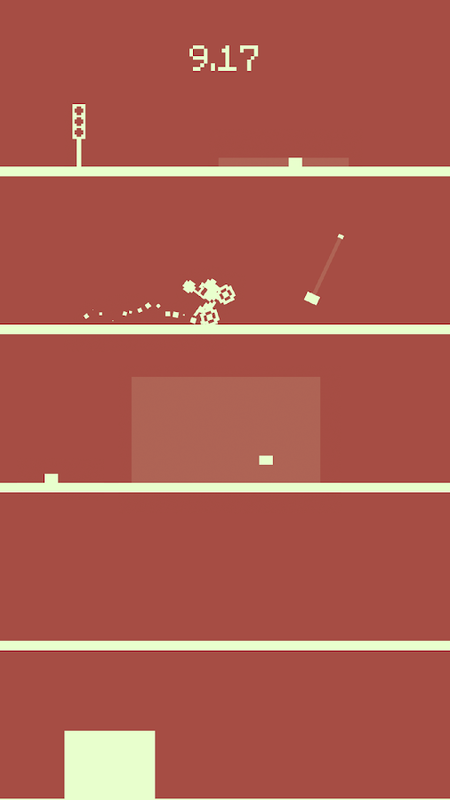 The gameplay works well for what it is, but it's obviously no replacement for the original. Playdius is a development studio that is no stranger to story-based interactive fiction games. 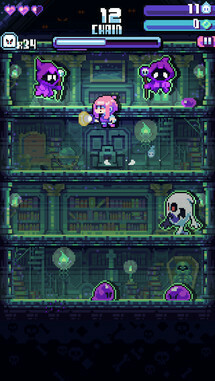 It's Lost Phone games have found a lot of success, and its latest release Chroniric XIX should have no problem continuing that trend. 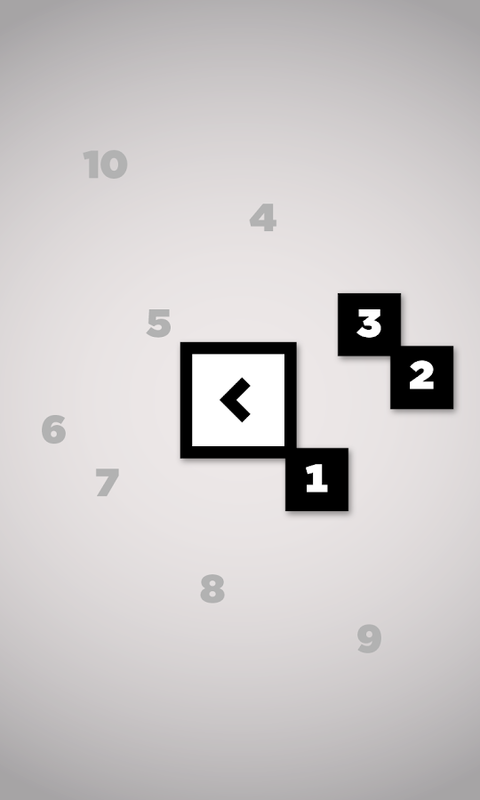 There are three separate endings to this story, so your choices can change how things unfold. 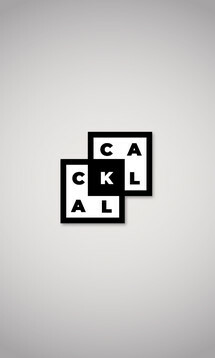 The basic plot revolves around a time patrol officer with a goal of ushering in a new golden age for humanity, and it's up to you to try and untangle fiction from reality. 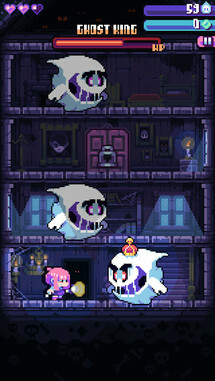 Halloween is coming up at the end of the month, so it makes sense that a some spooky games will be releasing in the next few weeks. 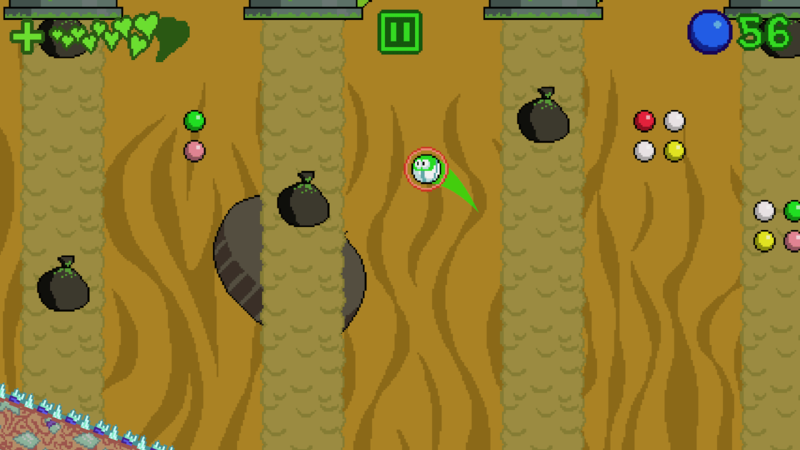 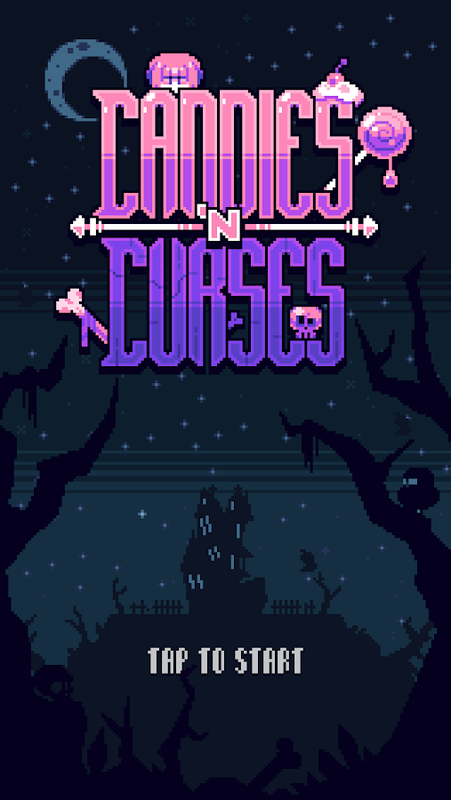 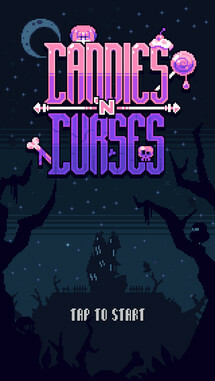 Candies n' Curses is one of the first to land on the Play Store, and it's an enjoyable arcade game. 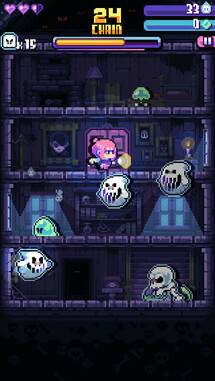 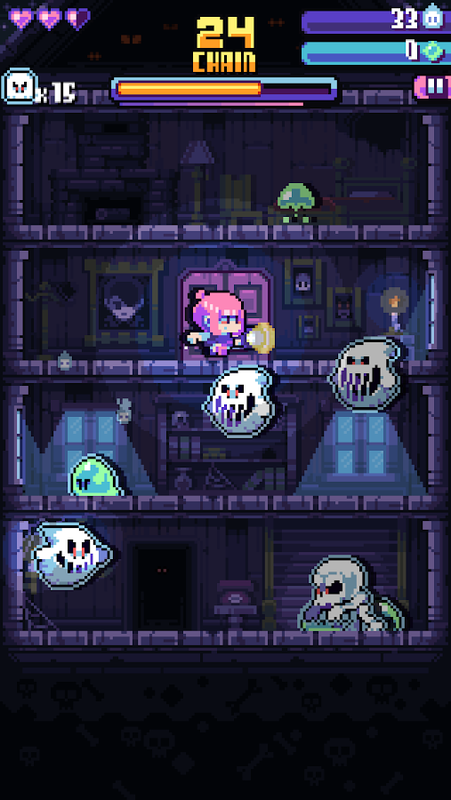 You have to jump in between four separate floors with the goal of killing ghosts with your trusty flashlight. 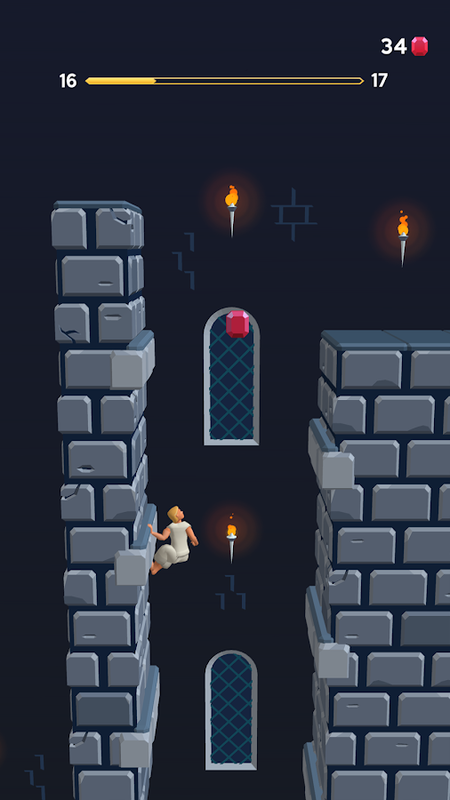 This can be challenging as your back is left unguarded, so you have to be very careful where you jump, or else a ghost might just sneak up behind you. 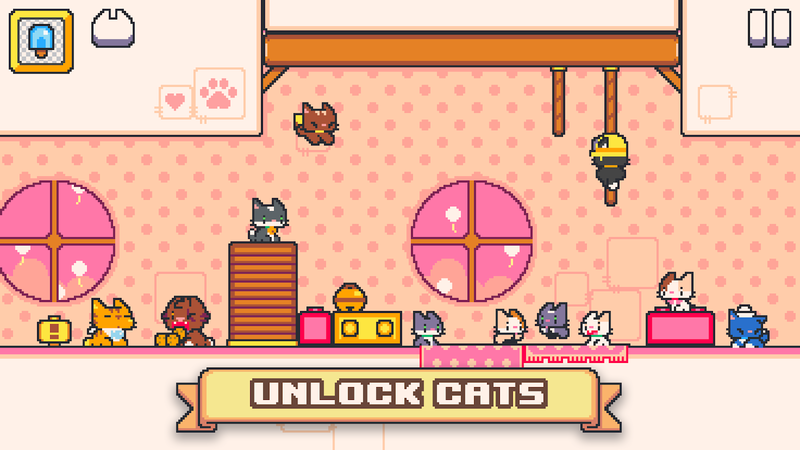 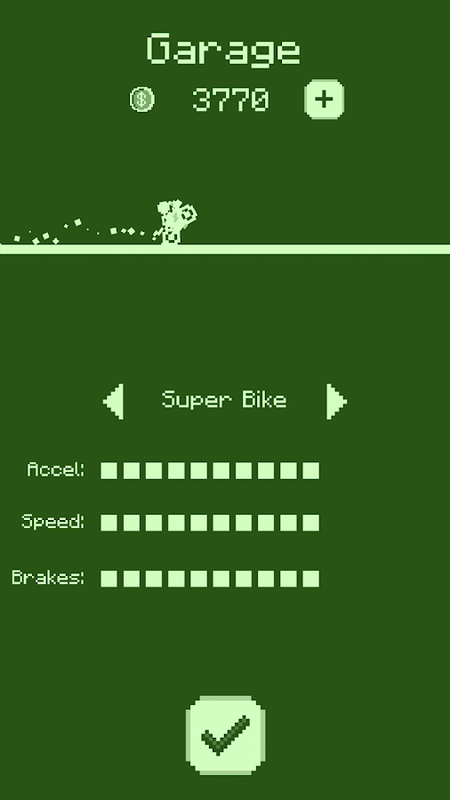 Last but not least I have Super Cat Tales 2, a pixel-based platformer with 100+ levels, plenty of cats to unlock, not to mention, more than a few hidden secrets. 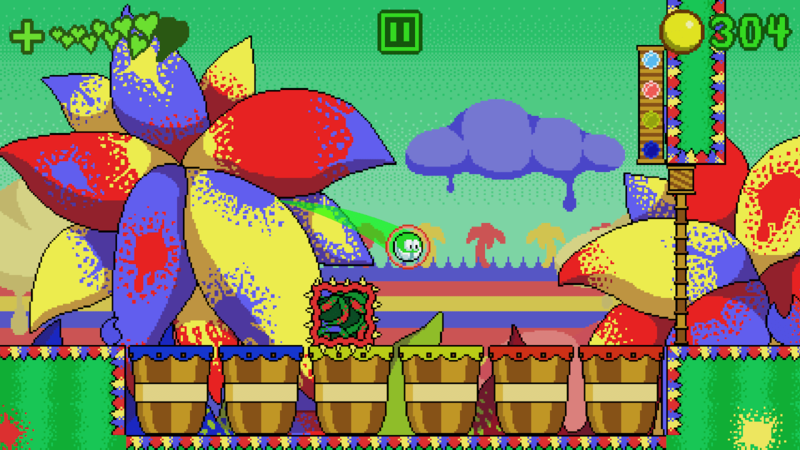 The retro music and graphics work well together. 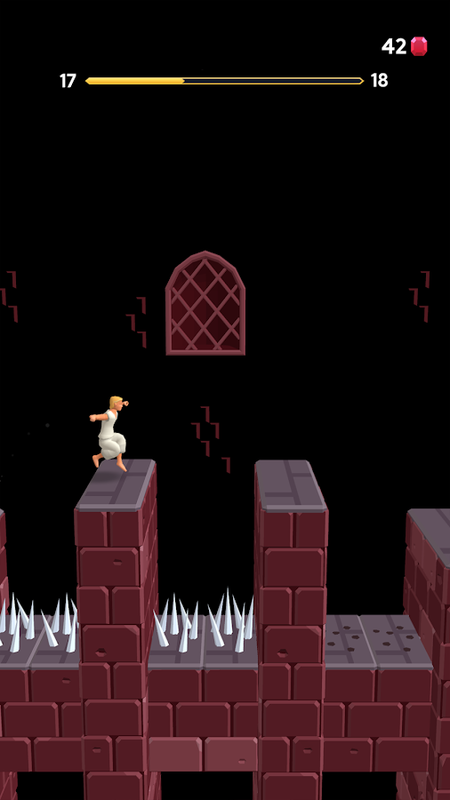 Honestly, I can't help but be reminded of the platformers of my youth. 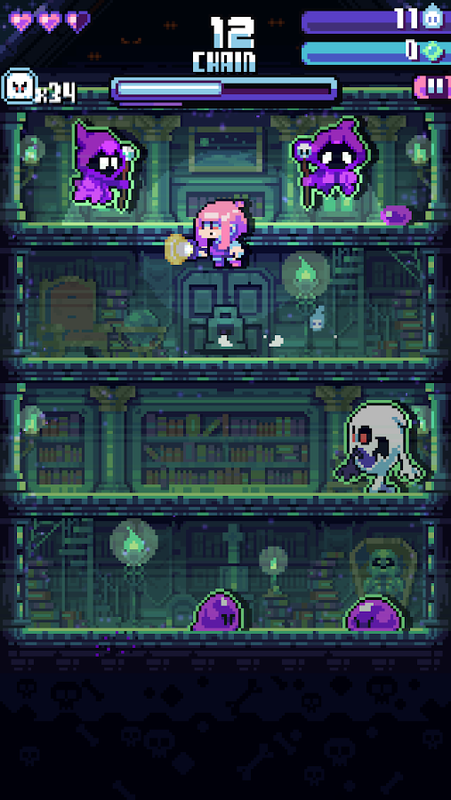 Exploration is the key to success in this release, so make sure to search out every nook and cranny, because progression isn't going to come easy.